ETA 4 to 5 weeks after mockup approval. Image shown is for visual representation only. 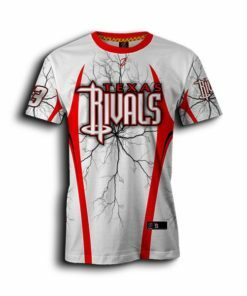 Design and customize any graphics specific to the final products like package deals – men baseball jersey custom using professional designers. 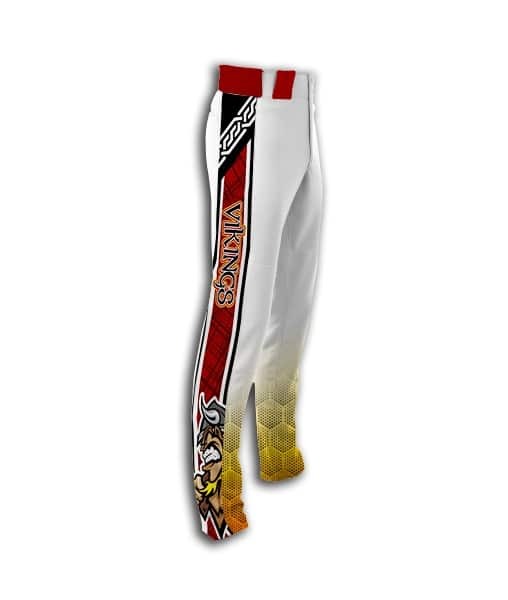 Zurdox sublimation products showcase thousands of colors using high resolution, true photo quality images, vector-based graphics, and text. 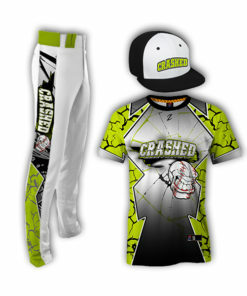 Zurdox is the leading brand in the sublimated industry. 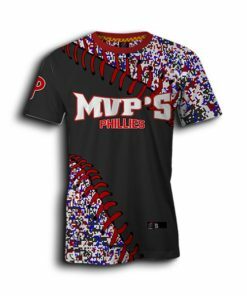 This technology has revolutionized the sports apparel industry. 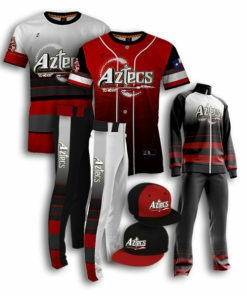 The company manufactures, designs and customizes your cool ideas to create awesome uniforms you would love to wear. 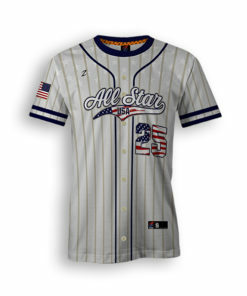 Full dye sublimated baseball jersey for men, women & youth using a lightweight fabric. 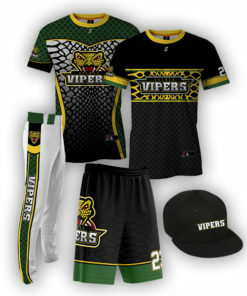 Sublimated custom Baseball, Softball, Fastpitch jerseys and baseball, softball, fastpitch team uniforms. 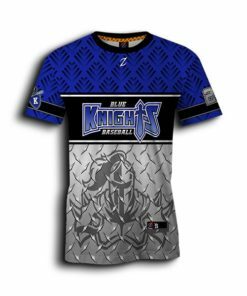 Men, Women & Youth Lightweight fabric jerseys. 5301 Polk St, Building 14 Houston,Texas.